Don Rogers is Executive Director of the Texas Rural Education Association, a position he has held since 2007. Dr. Rogers began his public-school education in a one-room school in South Texas so he can claim true rural roots. He attended Del Mar Jr. College in Corpus Christi and Texas A&M University Corpus Christi to earn a BA degree. He obtained a Masters degree from Texas A&M Kingsville and an Ed.D. from Northern Colorado University. His first job as a teacher and coach was in the Clarkwood ISD, a rural school near Corpus Christi. He also taught in the Deer Park ISD. He served in positions as Jr. High Principal, High School Principal and Assistant Superintendent in the Killeen ISD before coming to the Eanes ISD in Austin as superintendent. He served in that position for 17 years until retirement. 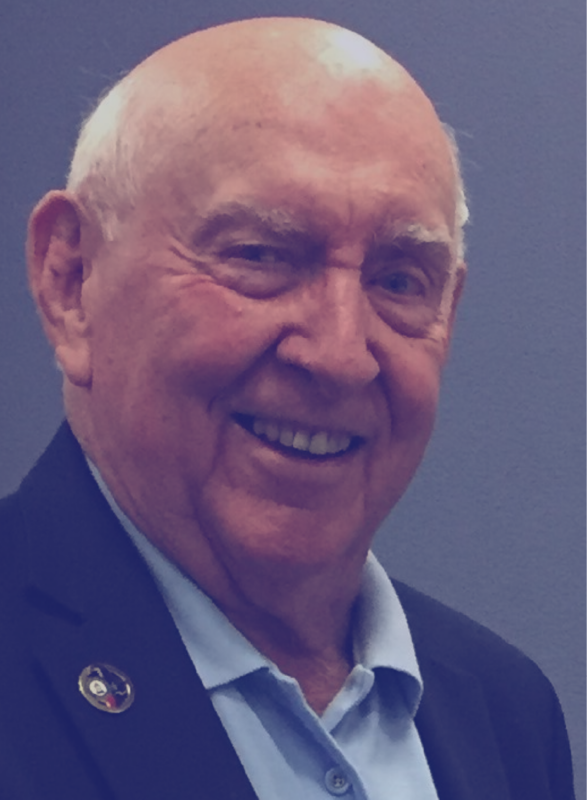 On retirement from the public school system he took a job as Executive Director for the Texas Association of Community Schools for 11 years when he retired for the second time. Following a brief stint as an education consultant for Strategic Partnerships he became Executive Director of TREA. He is fond of saying that he has been a complete failure at retirement. 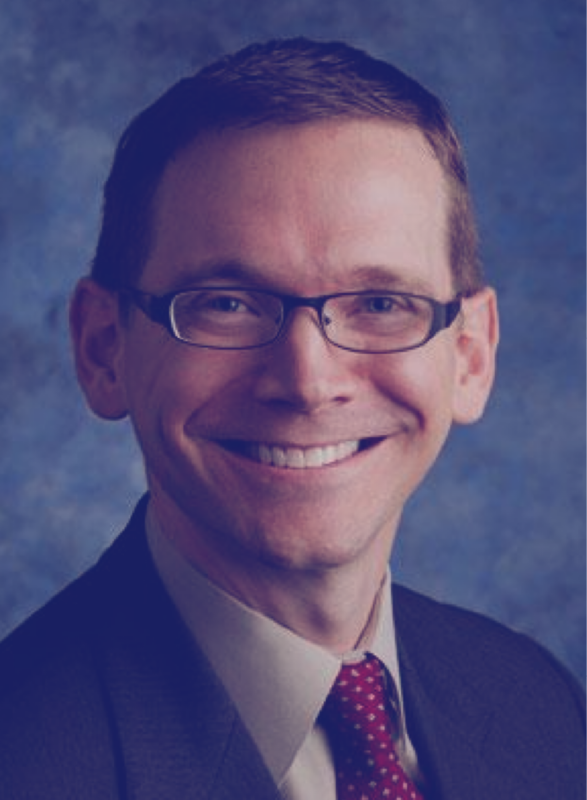 Mike Morath is the Texas Commissioner of Education. He was appointed by Gov. Greg Abbott and has served in the position since January 2016. Prior to that, he served on the Dallas ISD Board of Trustees for more than four years. As commissioner, he heads the Texas Education Agency, which oversees pre-kindergarten through high school education for more than 5 million students enrolled in both traditional public and charter schools. The NREA (National Rural Education Association) was originally founded as the Department of Rural Education in 1907. It is the oldest established national organization of its kind in the United States. Through the years it has evolved as a strong and respected organization of rural school administrators, teachers, board members, regional service agency personnel, researchers, business and industry representatives, and others interested in maintaining the vitality of rural school systems across the country. NREA is the voice or rural communities and schools across the United States. Dr. Allen Pratt has served as a high school science teacher and coach, a high school principal, assistant superintendent/curriculum director, executive director of the Tennessee Rural Education Association, executive director of the East Tennessee Center of Regional Excellence for the Tennessee Department of Education, and rural outreach liaison for Lincoln Memorial University. His primary interests are those issues which impact rural schools and the role of instructional leaders at the district and building levels. He is also involved at the University of Tennessee at Chattanooga School of Education and Educational Leadership. 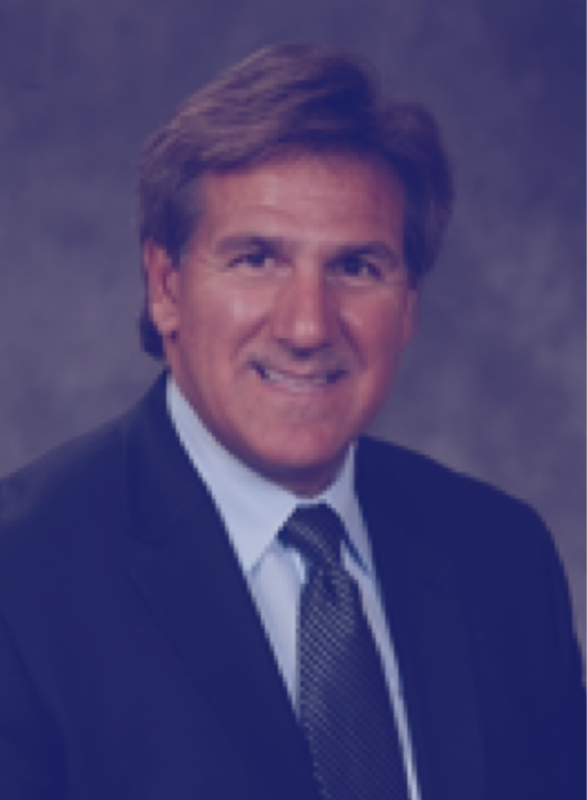 Steve Ventura is a highly motivational and knowledgeable speaker who approaches high stakes professional development with practical, research-based strategies. Steve is a former elementary, middle, and high school teacher. His administrative experience encompass those of assistant principal, principal, director, and superintendent. 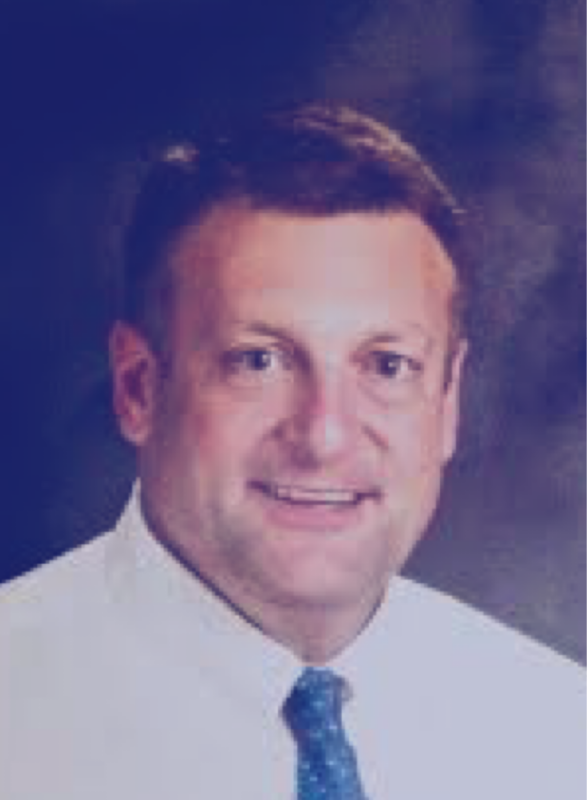 With expertise in leadership development, formative assessment and evaluation, curriculum instruction and design, and grading policies/practices, Steve takes the mystery out of solving the most urgent needs of schools and districts. Through his own reality-based experiences, Steve has inspired teachers and leaders across the nation to pursue higher levels of implementation with greater focus, rigor, and clarity. He has a strong moral aspect, intelligence, easy way with people, and saving sense of humor that support him in his life and work.